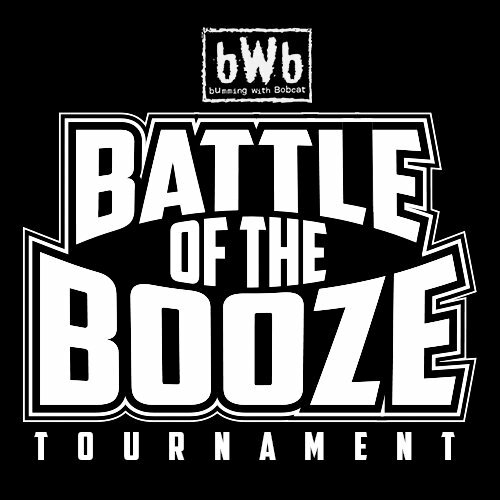 Round one of the 2018 BWB Battle Of The Booze Tournament is in the books and we are ready for round two! Who advanced? Who is going home early? 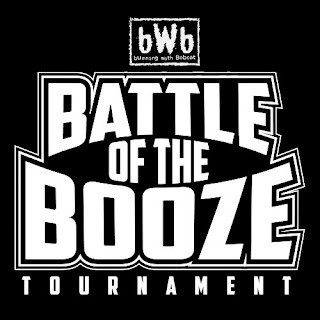 Get all your tournament analysis and results right here! 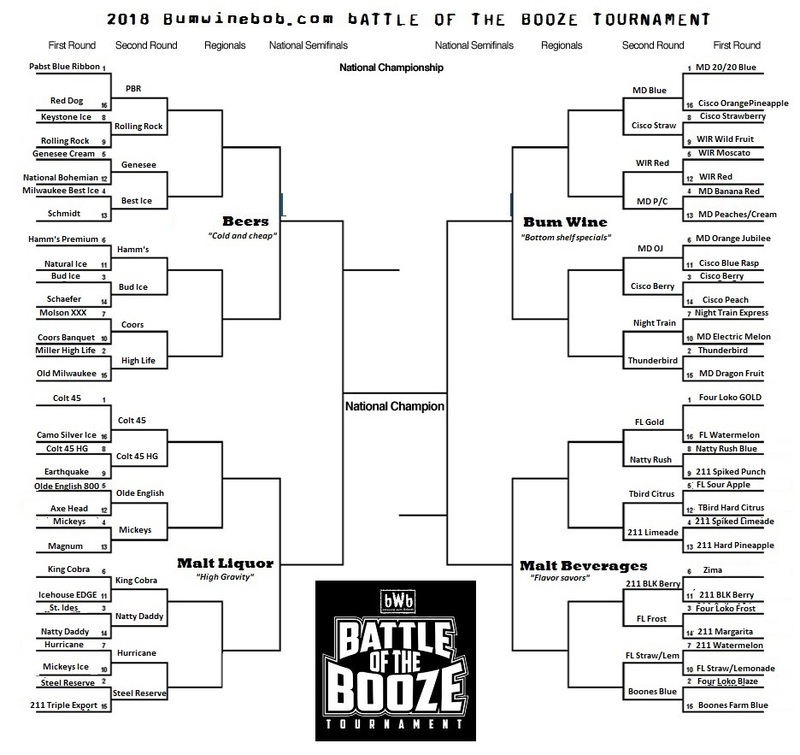 Here is the current bracket after round one in the 2018 BWB Battle Of The Booze Tournament! 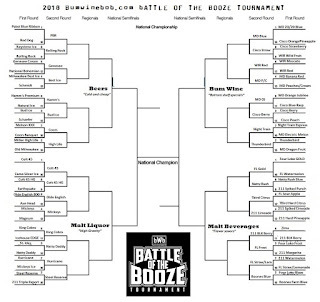 Don't forget that Lionshead is the bumwinebob.com beer of the week and stay tuned for round two with this weeks special podcast! Cheers!